The siege of Marawi city in central Mindanao by Islamic State-inspired militants in May 2017 forced more than 350,000 civilian residents to evacuate the country’s only Islamic city. Though the war between militants and Philippine military forces had ended by October, and evacuees were eventually allowed to return, coming home to Marawi meant returning to a place half reduced to rubble. For Farhana Rogong-Mariano, the owner of a baking business that was making at least a million pesos a month prior to the Maute occupation, going home was extra difficult, as she was also grieving the death of her husband who was diagnosed with cancer a few months prior. In 2013, after she and her husband Abdulazis lost all of their savings in what turned out to be a pyramid scam, Rogong-Mariano was desperate to come up with a business idea that needed minimal investment. One day, she decided to bake a moist chocolate cake at home, which her cousin tasted and praised to no end. Rogong-Mariano posted a photo of her cake on her social media account, and people started to ask about it. So, she got the idea of selling chocolate cakes for a bit of income. 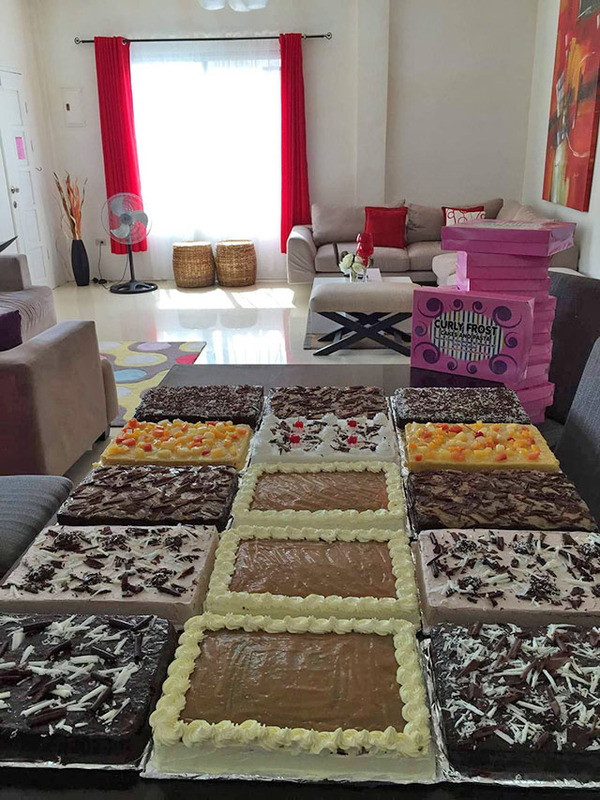 Not willing to waste any opportunities, Rogong-Mariano started offering new flavors (carrot walnut cake, red velvet and cassava cake) two weeks after posting the first photo of her chocolate cake. 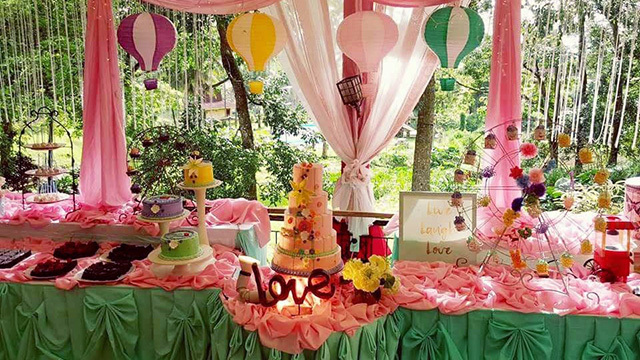 A few months after, she started to offer dedication cakes, wedding cakes and customized cakes. 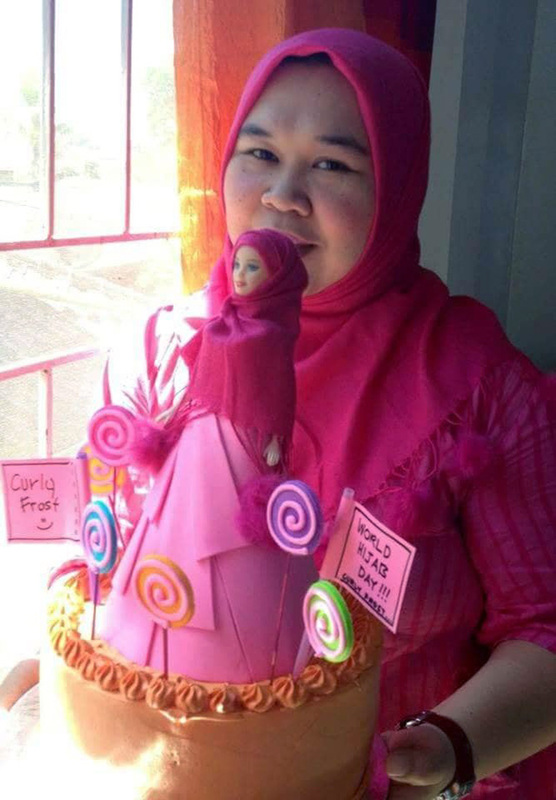 One of her famous works was a Barbie doll cake where the doll wore a hijab. Her business’ growth was so organic and sudden that she could not quantify the capital she had put in; she just used earnings to buy more ingredients and tools. “I started with one kilo of flour and a kilo of sugar until I was using up sacks and sacks of each everyday,” she shares. Between 2013 and 2017, Rogong-Mariano also opened a restaurant behind their house and she started to offer catering services and dessert buffets. Her business did well, generating a seven-figure monthly income that enabled her to purchase properties and pay for family vacations abroad. “Not only were we earning, we were also enjoying the process of baking and running a business,” she says. In 2017, however, the couple along with their three children—15-year-old Kchanza, 12-year-old JB and six-year-old Brent—had to evacuate Marawi City. The family rented an apartment in Iligan City, as they awaited the end of the militant-government war in their hometown. Other than dealing with her grief, Rogong-Mariano had to fix their house, which was looted and also used by military forces as a hideout spot during the siege. And her passion for baking and doing business was essential to rebuilding her family’s life in Marawi. Soon after burying her husband, Rogong-Mariano re-opened her Dine@Home restaurant where she focused most of her attention. Now, business is back to normal, Rogong-Mariano says. She has since hired eight crewmembers, one baker and two cooks to help her operate her commissary and restaurant. Her average monthly sales now are Php850,000 and growing. But being back in Marawi has definitely not been all sweet. “I still cry and scream each time I remember Adz [her late husband].” So she tries to focus on two important things: first, caring for her three kids, and second, growing her business. In the next two years, Rogong-Mariano says people can expect to see her open a garden hall cafe in her hometown.